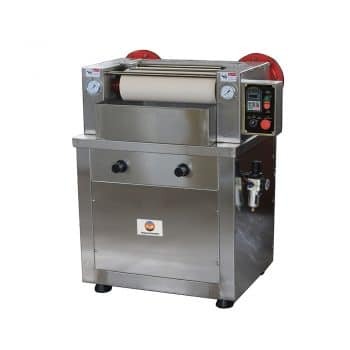 IR Dyeing Machine, also named infrared dyeing machine is a state of the art dyeing instrument with IR heating, producing accurate sample dyeing and reproducible results. The infrared lab dyeing machine with 24 breakers which is suit for sample dyeing machine widely use in laboratory. 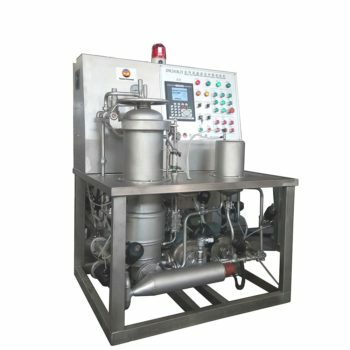 FYI supply different lab dyeing machine such as;Ir breaker dyeing machine, jet dyeing machine, cone yarn dyeing machine, jigger dyeing machine, fabric sample dyeing machine which suit for laboratory use . 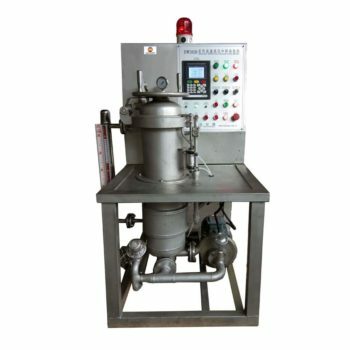 Lab IR dyeing machine is produces more accurate lab sample dyeing with level and re-producible results and accommodates up to 24 pots with a low liquor ratio for diverse fibers. It suit for high temperature dyeing and washing fastness test .It is also designed for the dyeing industry, chemical industry, raw materials, and design for high temperature dyeing cloth industry prototype, which can accurately simulate the actual production conditions. 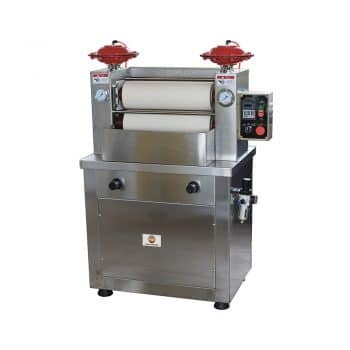 IR Dyeing Machine is suitable for most of substrates. 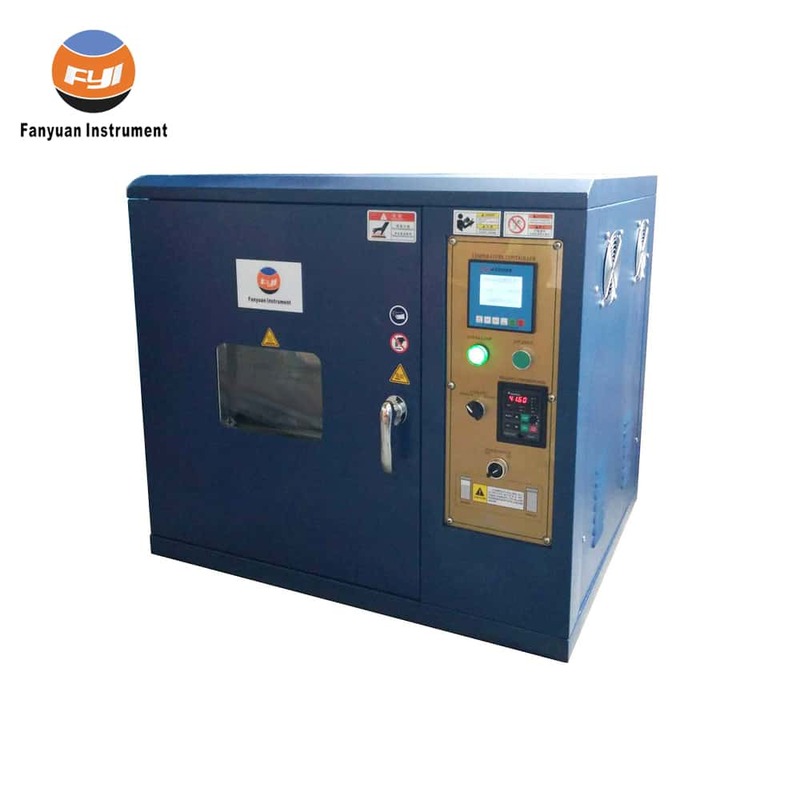 It is designed for fast, convenient use for lab with accurate temperature control and low energy consumption. 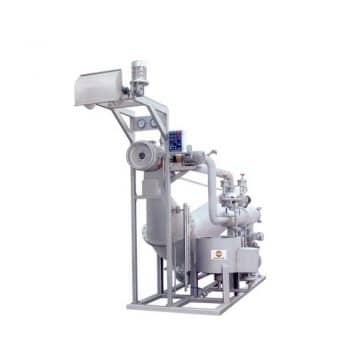 If you need more information about infrared dyeing machine. Please contact with us .